We are all about marketing data and strategic market research. Read more about MKOR Consulting. What does MKOR stand for? MKOR Consulting was founded in 2013 by Corina Cimpoca, starting as a marketing consulting agency. Like any start-up, we have adapted to the market requirements and soon began to develop market research, helping our clients to grow and to better understand their businesses’ markets. Today, MKOR is the Market Opportunity Research agency that many businesses (large companies, SMEs, or startups) can rely on to carry out market research. Since 2016, MKOR Consulting develops its own market studies. The best known are the Impact of the GDPR in Romanian Companies (2018), Trends in Digital Marketing & Retail (2018 & 2017), Profile of the Romanian Leader (2017) and Brand Ambassadors of Romania (2017). MKOR Consulting provides strategic market research, sectoral analysis, competitor analysis and consumer studies. We create data and analysis for business to grow. The findings of our B2C and B2B research are actionable and will help you take informed decisions. According to a study by MKOR from 2018, 75% of Romanian companies are conducting market studies, helping them make achieve strategic business growth. In regards to the study on accredited units in ecotourism, we highly appreciated your suggestion, which turned out to be more relevant to us. Although the deadline requested by us was atypically short, MKOR answered the challenge with flying colors, delivering the final draft without delay. […] We do not see ourselves working with any another market research company in the future. Last year, we designated MKOR to do a market survey in our industry. [..] Throughout the project, they kept us updated, communicated all the steps and drew conclusions together. MKOR, in a few words: co-workers, open, flexible, detail oriented, professionals. The final reports provided us with extremely useful recommendations for future improvements, as well as for eliminating the risk factors. As a project manager on behalf of Goodyear, I was impressed with the fruitful and pleasant collaboration with Corina’s team. Our consultants’ academic and professional background is diverse, creating a unique mix, offering customized solutions, with the specifics of the project in mind, instead of standard answers. We aim to be our clients’ trusted partner, not just a research agency. MKOR put in a few words: agile, professionalism and quality. I recommend MKOR’s personalized services, you will certainly have the best by your side! In other words, we stick to the budget, we stick to the deadline and deliver actionable results. Thus, we respect our clients and our own work. We stand by our findings. The research report you delivered is very useful for our company in making its entry on the market. We now comprehend the real customer needs and we can adapt our marketing plan. Fine work and, at least for me, passionate. Congratulations! The recommendations and conclusion are VERY USEFUL. Each study is designed to meet all research objectives, with something extra. During the analysis we go through all con-joints possible in order to identify the most stirring information. The client receives only the latter, the most relevant for their business. Our collaboration has brought us more than we had hoped for and has raised our future expectations. In two words: Underpromise – Overdeliver. We condome overwhelming reports consisting in hundreds of slides, with crooked analysis, hard to follow charts and so on. For all of these, we have Excel spreadsheets (which you receive as well). Our reports have a friendly approach, are easy to navigate, with data properly interpreted, relevant conclusions and applicable recommendations. She the founder of MKOR Consulting and she is a professional with over 10 years of experience in marketing and market research. Corina manages most of MKOR’s projects, ensuring our high quality of services. 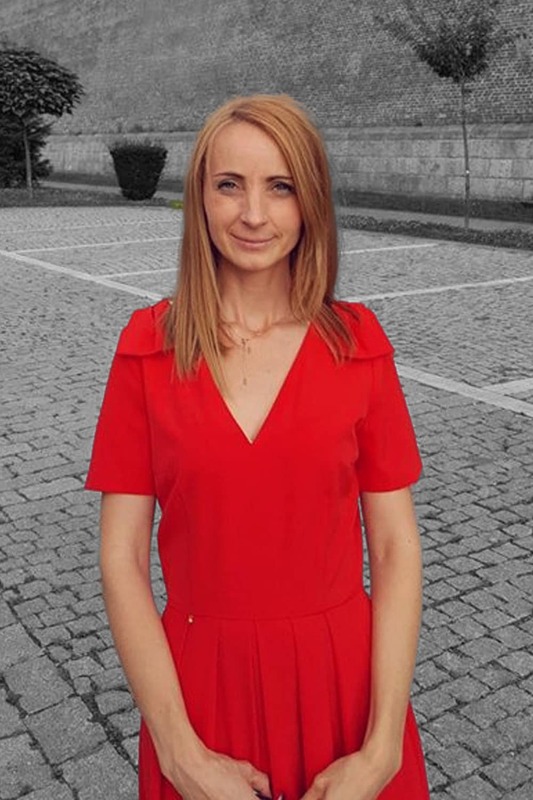 Corina holds an MBA from Cotrugli Business School, has a Public Relations Master’s Degree at UBB Cluj-Napoca and is a graduate of Political Sciences at UBB Cluj-Napoca. Throughout her career, she has worked with several organizations as a marketing manager and has initiated several entrepreneurial projects. Throughout her career, as a manager she collaborated with several organizations and initiated business projects, from which she has learned one essential lesson: empathy in business. Corina is passionate about business reading, personal & strategic development, in general. When she is not working at the office, she spends her time with her children and husband. Alex is a specialist in digital marketing, while at MKOR he is in charge of the website, marketing automation, community management, the management of MKOR proprietary panel and online surveys. Alex joined MKOR in 2014 as a consultant, and since 2016 he is a business partner. Alex has a Masters in Managerial Information Systems at Romanian-American University and holds a degree in Managerial Informatics. Throughout his career, he worked with several organizations as an independent marketing collaborator and initiated many project business, from which he learned an important aspect: customer’s perspective, strategic business thinking and the fact that you should always measure what your customers think . Alex is passionate about Skydiving, Performance Marketing, SEO, User Experience, Cryptocurrency and Vaping. When out of office, he spends time with his children and wife, a happy family being what he aims for besides professional development. Luiza is a specialist in market research, owning a portfolio of several market studies and analysis. In 2016, she joined MKOR where she is in charge of research design, coordinates data gathering & analysis and extract the most relevant recommendations for agency’s clients, while collaborating with rest of the team. Luiza holds a degree in Communication & Public Relation, with a later focus on Project Management. Prior to joining MKOR, Luiza was a management consultant and she worked in a multinational project management team. In this setting she developed her skill of creative problem solving and of critical thinking. She finds her energy inside her family and while hiking in nature. Ștefania is a consultant at MKOR, with expertise in desk-research and synthesizing information. If out there is an information, she can reach it. Ștefania joined MKOR team in 2016 and she partakes in projects that need secondary data. She coordinates the website’s content and much of the agency’s communication. She also authored several guides and white-papers, that you can download for free in the portfolio section. 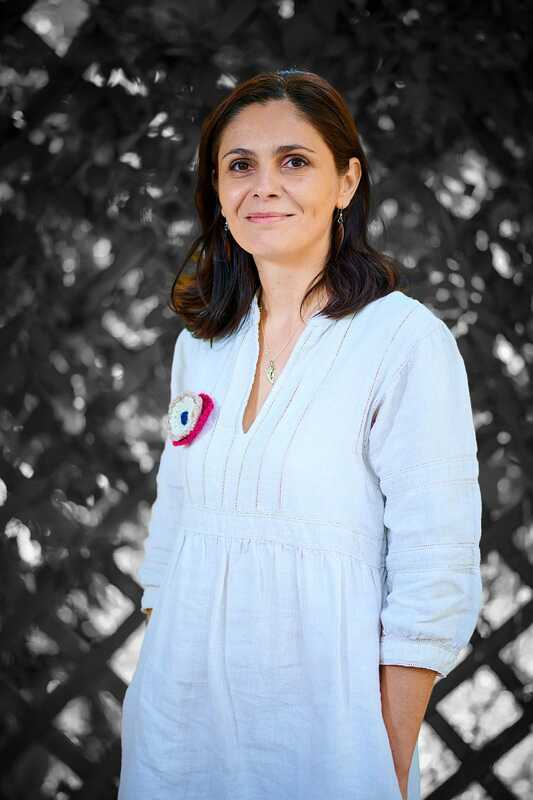 Ștefania graduated International Relations at the University of Bucharest, where she acquired critical thinking and learned how to ask the right questions. Prior joining MKOR Consulting, she has developed her skills by actively contributing to sociological research and she has build up her civic awareness in watchdog NGOs on Human Rights and on Open Data. Ștefania is an explorer, feminist and philanthropist. Bianca is a consultant at MKOR, with extensive expertise in research and data analysis. Starting with 2018, she brought her know-how in MKOR’s team, designing research and developing the tools for data gathering, but foremost analyzing quantitative data and disseminating results by using complex analysis, attractive and easy to follow charts. 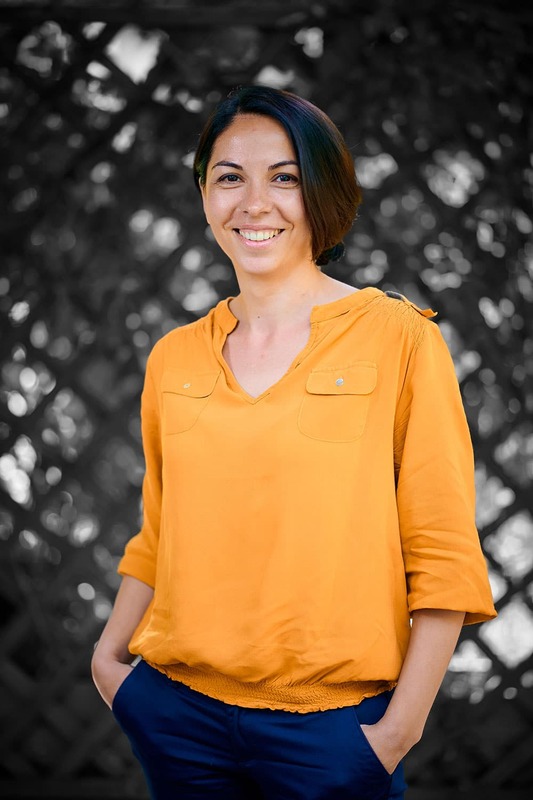 Bianca holds a PhD in Sociology since 2012, with a thesis addressing digital inequalities among children in Romania, part of the EU Kids Online International Project, where she analyzes the relationship of children with new media technologies. 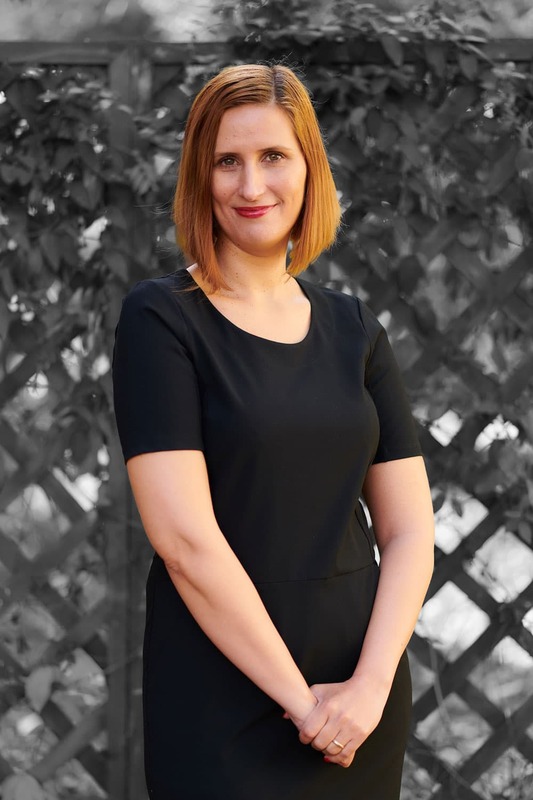 She is passionate about everything related to children’s education, understands the shortcomings of the current educational system in Romania and documents on alternatives that work in other states, that value the individuality of each child and have internationally recognized results. Radu is a Junior Consultant at MKOR since 2018. He joined the team after attending an internship program within the agency. He’s detail oriented and enjoys working with data figures. 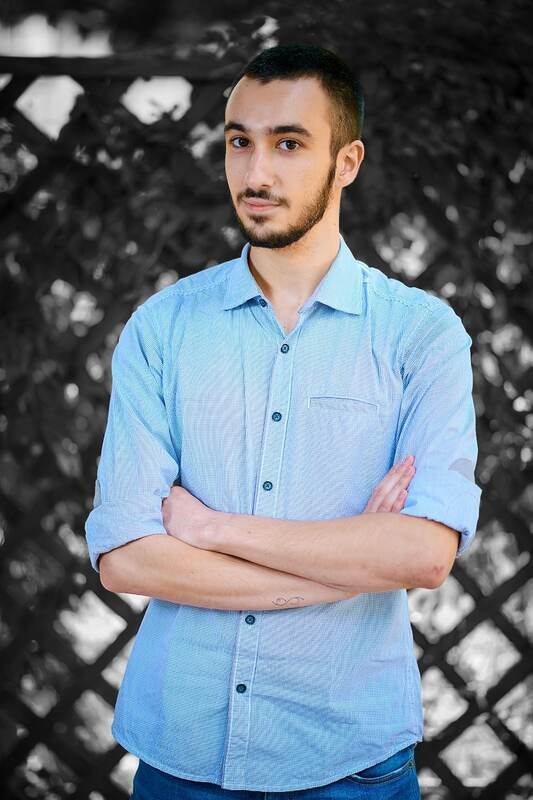 He is studying Sociology at the University of Bucharest. Radu is passionate about data analysis and turning it into easy-to-read forms, highlighting its essence and making it clear. He is also passionate about mountain biking and kickboxing. Her expertise is on identifying market opportunities, accurately understanding customer needs in the pre-bid and market research phases. She is actively involved in interviewing experts in various fields, according to agreed research methodologies. 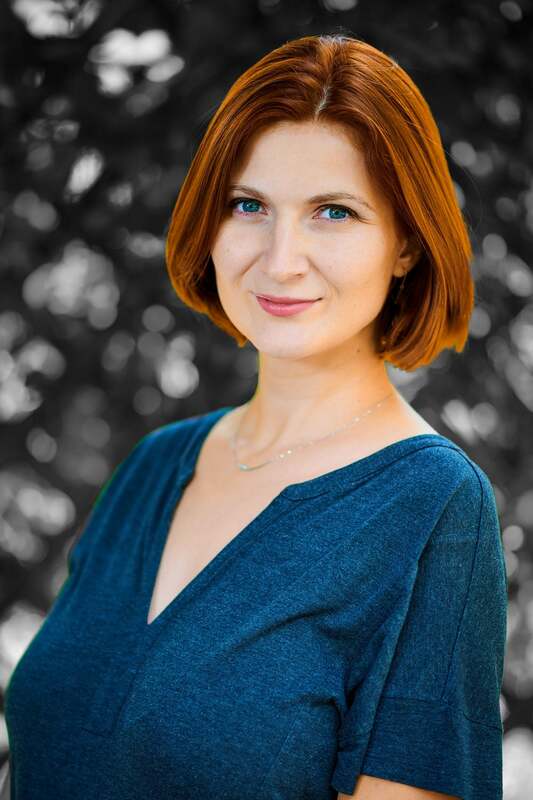 Catălina is licensed in Marketing and is currently a student of an Executive MBA program at Cotrugli Business School. Extensive previous experience in top management of entrepreneurial companies gives her the ability to understand business from a strategic perspective. She thinks that the most complex and important role in her life is being a mother. 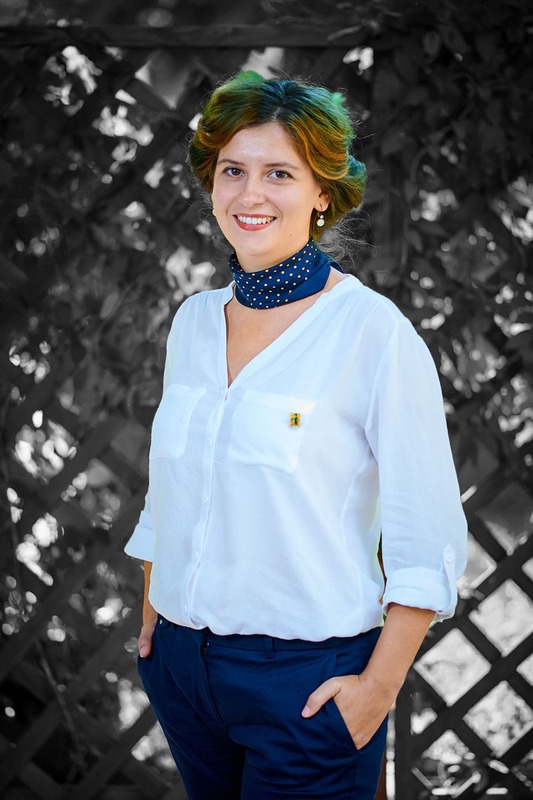 Lucica is a law graduate of Nicolae Titulescu University in Bucharest and has a vast professional experience in the complex field of business law. For more than 12 years she has been practicing law with responsibility, as close as possible to her clients and partners, whom she has constantly supported in business development and always added value through her skills and knowledge. From the very beginning, she learned that the essence of legal advice consists in permanently adapting the solutions to the needs of her clients. At MKOR, Lucica carries out in-depth legislative analyzes both on Romanian and EU legislation. Her analysis are used in sectoral market studies, but also to identify opportunities or threats for businesses at their beginning. Her spare time is split between he family, friends and mountain hiking, a hobby from which she constantly learns to organize, be persevering and to make the right decisions in short time, while taking into account both herself and others. 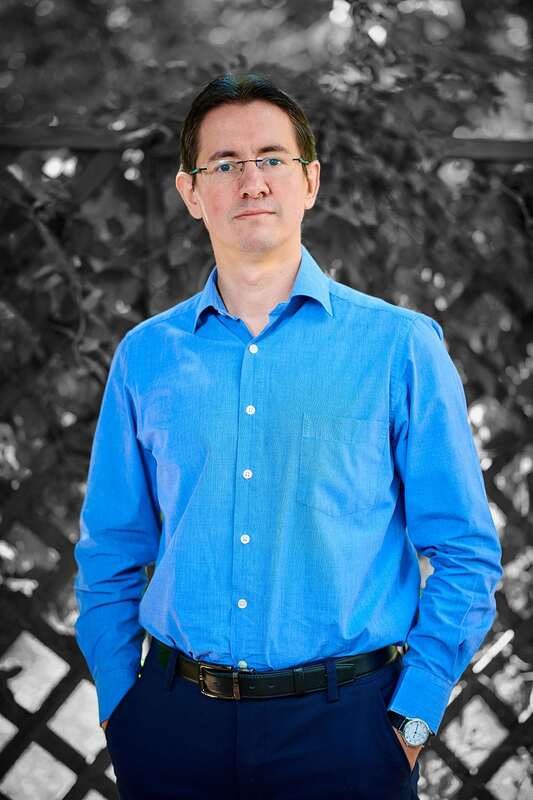 Cristian is the founder of the financial consulting firm, Explore Asset Management, with more than 10 years of experience in corporate consulting and over 14 years in financial markets. 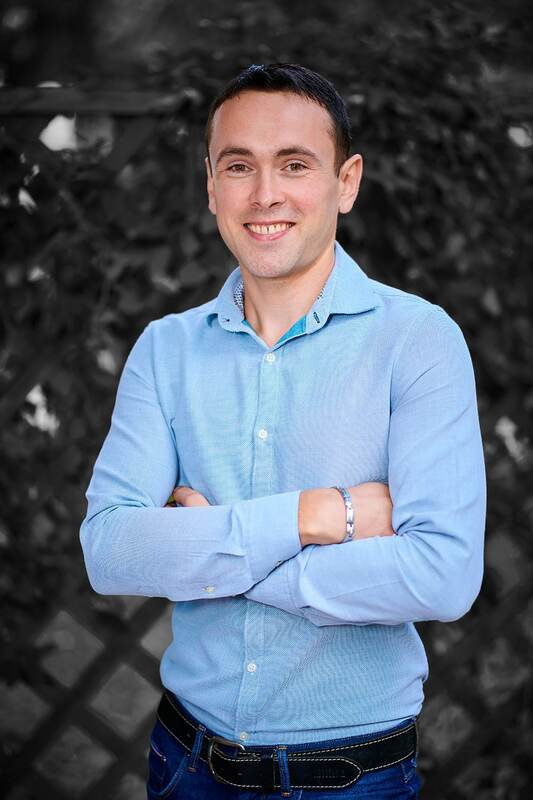 Cristian holds a degree in Finance, Banking and Insurance at The Bucharest University of Economic Studies and he is a second degree graduate of the International Chartered Financial Analyst (CFA) program. His background is in macroeconomics, sector analysis, business evaluation, bringing his expertise in structuring company finance and sectoral studies. He holds financial training for entrepreneurs and brokers from the stock market. He is a member of two associations, Junior Chamber International Romania – focused on entrepreneurship, civic development and young people, namely Investors Club – the first investor club on the Bucharest Stock Exchange. Click on any of the logos to read the case study. We like to present each project as it is, and we don’t condone logo lists.